Community is an important part of the gaming experience and fandom for many players. Community is also a vital part of the cultural experience for many people who identify as Black and/or of African descent. In 2015, we formed the Blacks at Xbox employee community as a way of meeting one another across the many buildings Team Xbox inhabits. 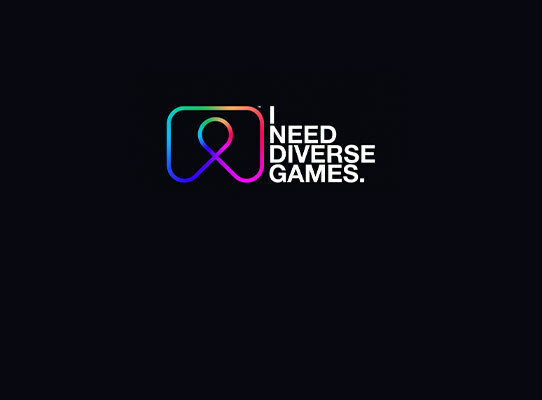 Our shared blackness does not make us all the same, of course – we come from a variety of cities (and countries), socioeconomic backgrounds, and professional experiences – but we have a common mission: to connect with and uplift the black community within the gaming industry. Last year we announced the Jerry Lawson Grant for Career Development, which aims to help people who identify as black and/or of African descent. The grant is named for Gerald A. 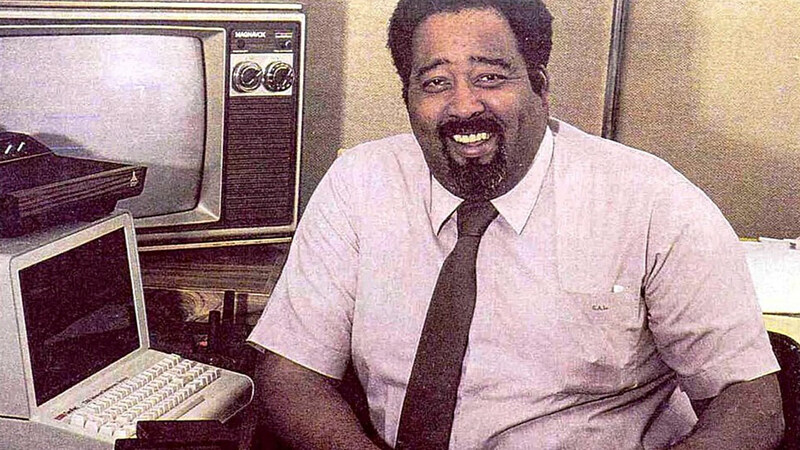 “Jerry” Lawson, one of the first African American engineers in the video game industry and the inventor of the Channel-F gaming console. 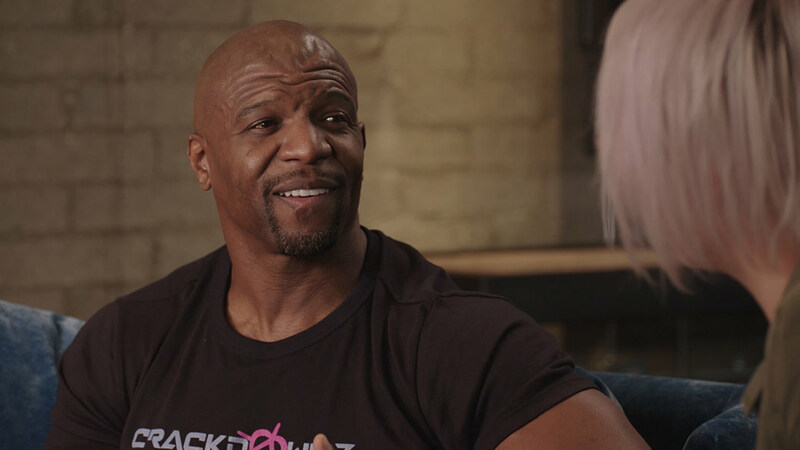 Terry Crews discusses diversity and inclusion in video games and shares an emotional story about a young fan. 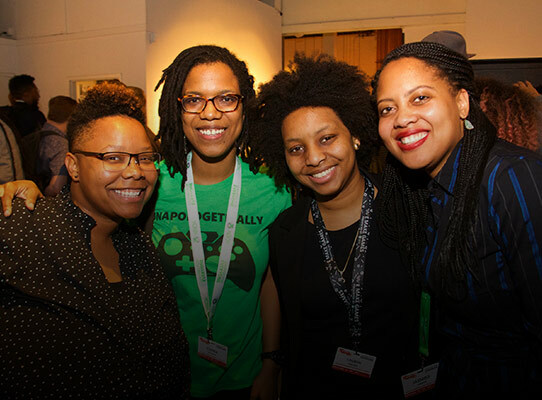 Meet some members of Blacks at Xbox who have played crucial roles in getting Xbox where it is today. Cierra is a strong voice in the Xbox Community. Whether behind the microphone at a developer conference or her favorite karaoke venue, her voice rings clearly. She uses that voice to spread the word of developer education, pairing it with a keen ear to ensure that developers have the information and structure they need to develop within the Microsoft gaming ecosystem. While education is her latest hit you can also hear echoes of her past melodies in Xbox Achievements, which she owned for five years. With 15 years at Microsoft Cierra has racked up more than a few quotables. James has spent his career bringing you some of the great experiences Xbox has to offer. He helped bring titles like Cuphead and Fortnite to the console and PC through his work with ID@Xbox and now champions for developers who want to stream their content. 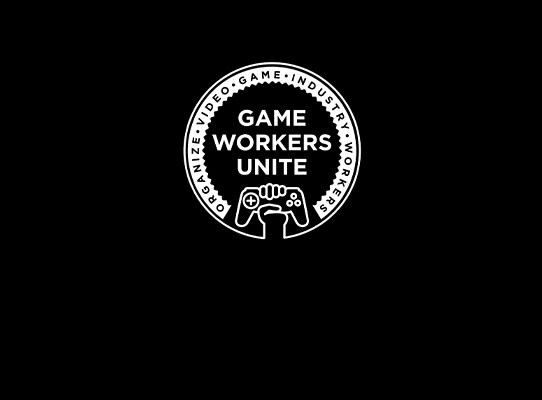 James' advocacy in gaming has allowed him to make strong relationships across the industry. 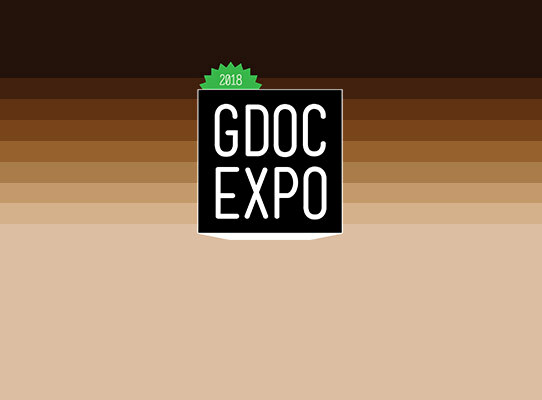 Some of those relationships were no doubt built while helping to put together the first GDC green room for Blacks in Gaming with Blacks at Xbox. We're all just as happy to have James on board as he is to be with us and can't help but applaud his natural drive to reach back and help others. Though he got his first taste for gaming in what he considers the "Golden Age" of video games with Pac-Man, Asteroids, and Tron, Paul is not one to be left in the past. You can always find Paul boiled over with excitement to greet the future. As an Xbox Developer he relishes in the opportunity to learn and apply the latest technology in his work. As a man passionate about his community he loves to serve up his learning and experiences to those coming up behind him. While we all know Paul for cooking up fresh and exciting technological solutions on the job and the occasional Hackathon, not many know that he's a force in the kitchen. His development experience isn't the only thing that's well seasoned. Jean-Emile is both the glue that keeps much of our technology together and the rubber that puts an extra bounce in our step. He keeps his eye on trends in technology to make sure we're always ready to take advantage of the next big thing. But he doesn't just keep a look out, he keeps a steady hand on the wheel to help guide us in the right direction. Jean-Emile works across multiple teams to make sure our products are designed and executed with all the proper contributions. After spending 12 years in gaming we hope he sticks around a while longer. Having satisfied his own curiosity for game development in a past life, Aaron-Michael raises his styles to pen the documentation necessary to bring the next generation of games into the light. As a true believer in the phrase "knowledge is power" he seeks to equip developers with step-by-step guidance to bring their projects to the eyes of the masses dilated with excitement and anticipation. After tutoring the basic computer science courses in college, transitioning into technical writing was a natural switch after putting a few years of development under his belt. His fondest memory on the job is a developer hinting at a spot in the credits after a particularly expedient documentation update. Keep up with the latest news, participate in fun events, and connect with millions of gamers—here we all play together.